SNEAK PEEK: "Aquaman" - Nicole Kidman Covers "Marie Claire"
"Aquaman" - Nicole Kidman Covers "Marie Claire"
... based on the DC Comics character. 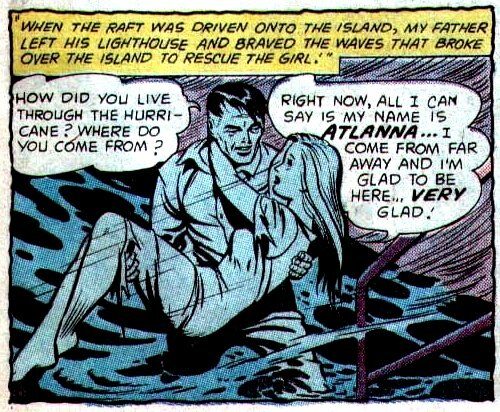 "...'Atlanna' is a member of the 'Atlantean Royal Family' and the mother of 'Aquaman'. "In her first origin stories she left 'Atlantis' to travel abroad, but was almost killed in a raging hurricane. "Her unconscious body was found by 'Tom Curry', an ex-sailor, now lonely lighthouse keeper.